Our Groups Department have years of experience organising holidays, special interest tours and school trips for a wide range of groups. Our coach drivers all have an enhanced DBS certificate and have a great deal of experience taking groups on tour both in the UK and Europe. Be it a day trip or a longer residential, we can arrange all aspects of your school trip. Hatton's understand the need to source accommodation that is school group friendly, with high standards of hygiene and safety. We deal with both UK and European hotels and hostels and have developed a network of quality accommodation we can use with confidence. 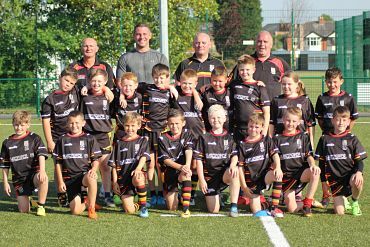 Hatton's have longstanding links with St Helen's RFC and Catalan Dragons and as such, understand the requirements of sports teams whilst on tour. We can arrange all aspects of your annual rugby or football tour for your team and supporters. From school and junior rugby and football teams to open age, we are happy to help. If available, we may be able to provide the St Helen's RFC first team coach, equipped with kitchen and tables, for your tour. This could be an added bonus for your team. 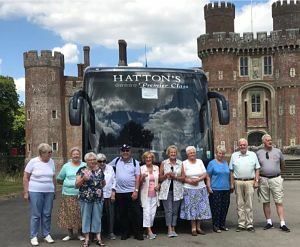 We already regularly organise a number of trips for local groups to a range of destinations, both in the UK and further afield. 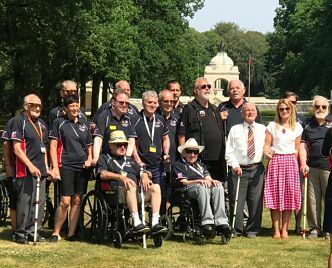 From guided city tours to Christmas Market visits, battlefield trips to flower and beer festivals, we can cater for most interests. Our tour packages include a full courier service, refreshments on-board and welcome drinks on arrival at your hotel. If your group has multiple pick-up points, we can also arrange for a door-to-door service to be provided. Our complete school trip packages are protected by the BCH Scheme we are members of which is run by the CPT (Confederation of Passenger Transport). This means that you can book with us knowing that your groups' money is safe. All Holidays, Day Trips, Mini Breaks and Coach Hire are carried out by Hattons Travel is part of Hattons Transport Ltd.